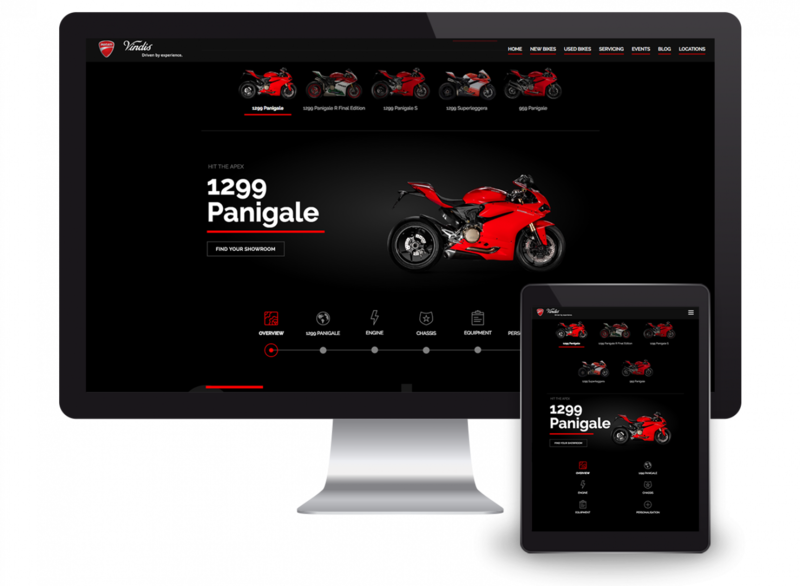 Following the success of the main Vindis Group website, Vindis Ducati chose us to design and develop their new online presence. 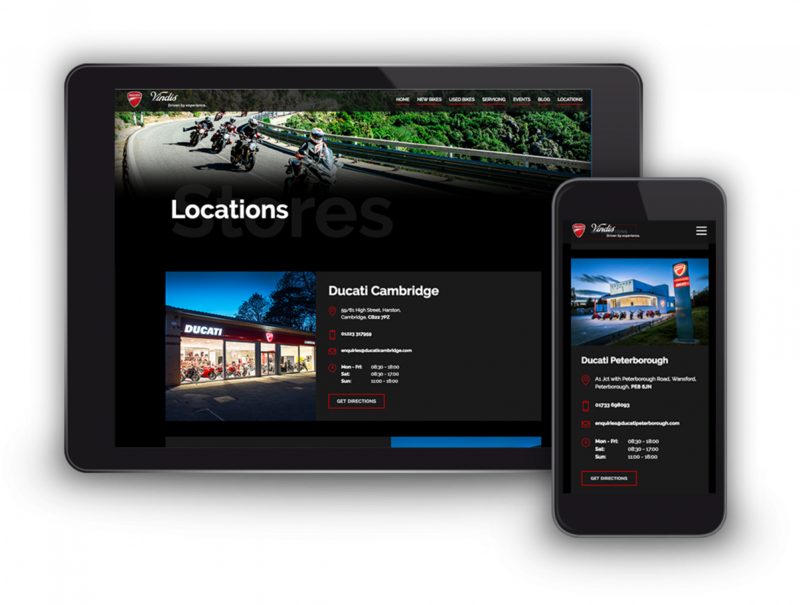 Designed to clearly position the brand as the market sector leader, this stunning site presents their two dealerships and the iconinc range of Ducati motorcycles in a stylish and content-rich environment. 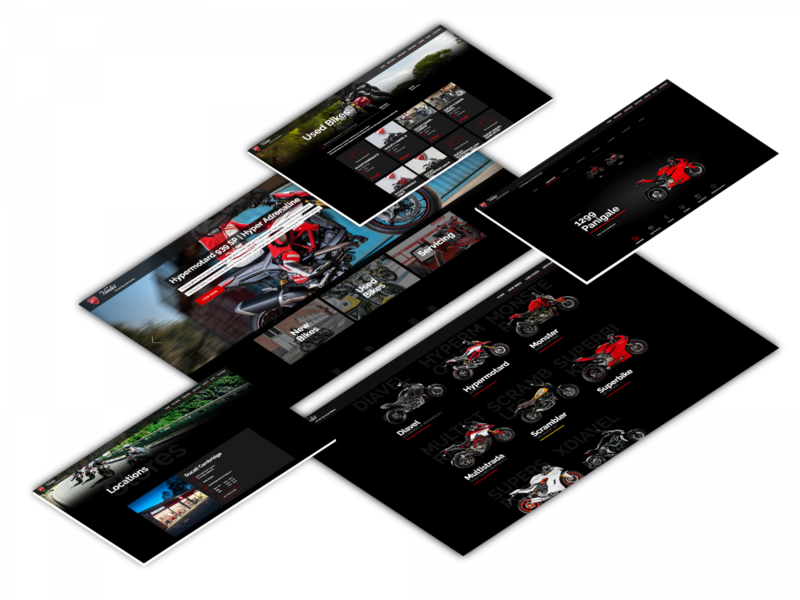 Why not visit and see it for yourself.